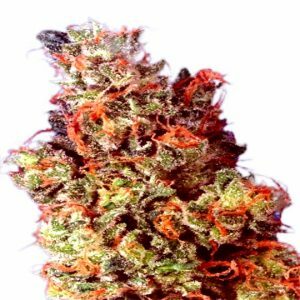 Rainbow Kush is famous for it’s colors, the pine taste and the amazing smell. 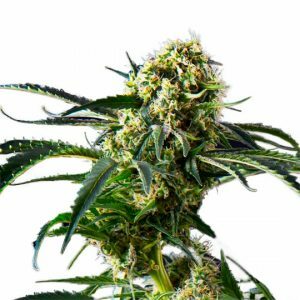 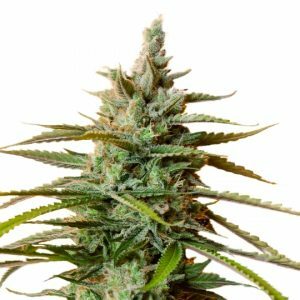 Rainbow Kush Feminized is a mix between Master Kush and Hindu Kush and is developed by experienced Dutch growers of Amsterdam Marijuana Seeds (AMS). 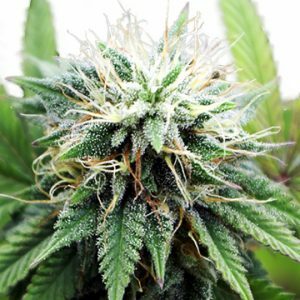 Smoke it, experience the rainbow and you will kiss the sun after each puff you get of it. 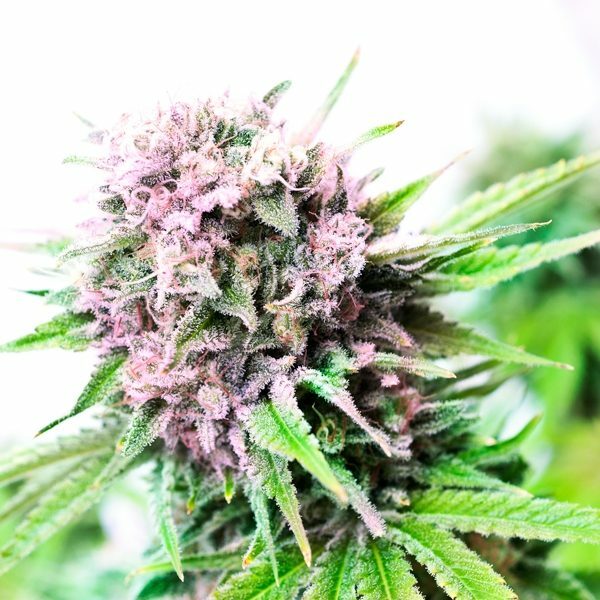 It’s the most colorful strain ever invented in looks and flavour.